As a painter, I am instinctually interested in the interaction of light on the environment. It is my intention to express the natural beauty found, at times only for a fleeting moment, in our surroundings. Through my work I hope to capture and convey the sense of enchantment that these moments create. If the viewer can sense that quality of natural beauty that enhances all our lives, then I will have succeeded in my efforts as an artist. 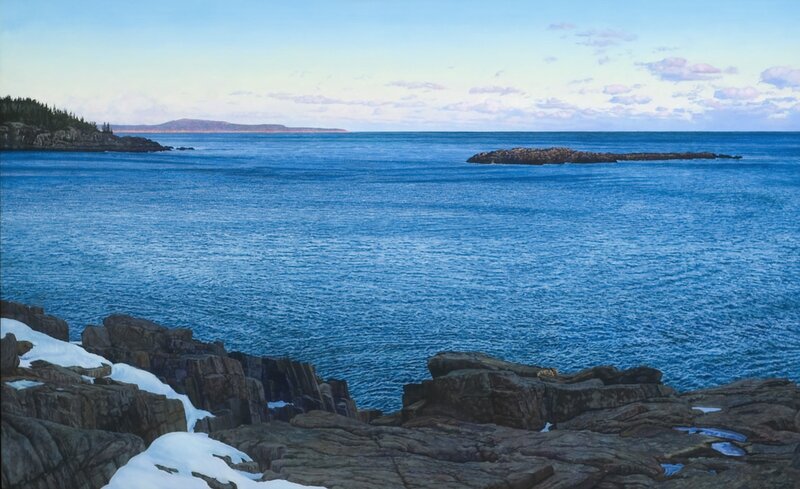 Professional photographer Patricia Casey captured this image of Victor at Schoodic Point. Not rendering correctly on mobile device? Click web version. 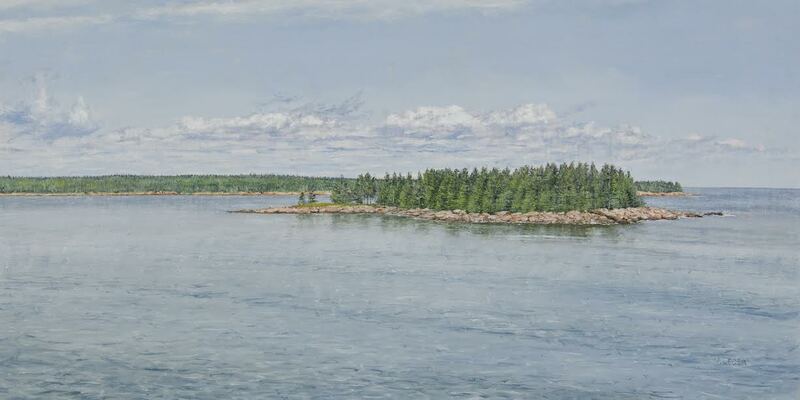 The gallery is open daily from 11-5:00 May 26 through October 12 and year-round by appointment.